Soured on Napa? Sonoma's Still Sweet. In the 1980s when I first visited the Napa Valley it was casual, recently discovered, and in its adolescence tourism-wise. I casually drove around the valley, visiting different wineries on a whim. And I loved it. After an absence of nearly three decades, I recently made a return visit. And while Napa’s wines might be aging well, the same can’t be said for the valley. Traffic clogs the area’s few major thoroughfares and the streets of once sleepy towns. Reservations are essential at restaurants and wineries. And everything is large, luxe or shellacked with a perky shopping mall patina of fresh paint, including coffee shops, tasting rooms, restaurants and stores. Even the parking lots of wineries haven’t been overlooked—they’re designed, sculpted, and landscaped. If there’s a speck of dust or something out of place in a town or tasting room, it’s an anomaly. 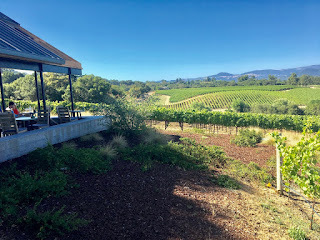 This was not the Napa of thirty years past, the dimly-lit tasting rooms heavy with the scent of spilled and aging wine, dusty bocce ball courts, or sleepy rural roads. No, that Napa is gone. Fortunately, there are other areas that resemble the Napa of three decades ago. And one of them is a mere hour’s drive from Napa. 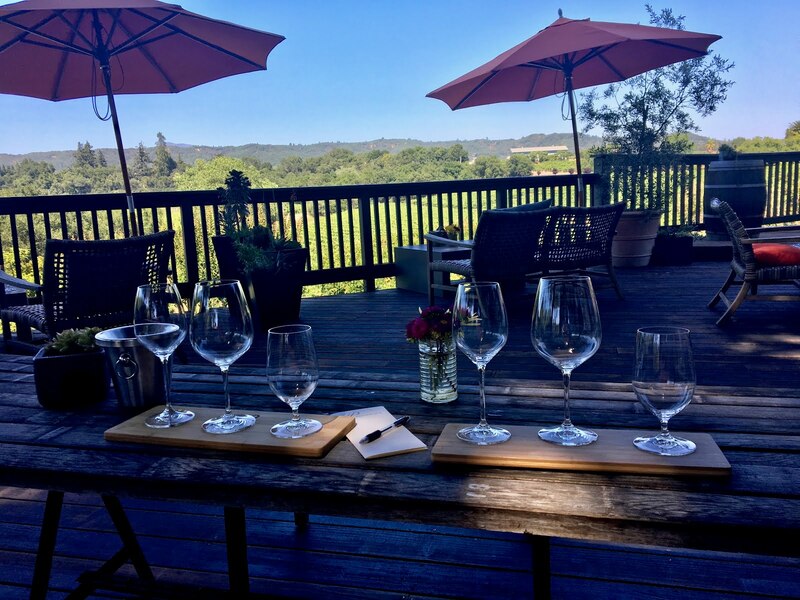 Sure, neighboring Sonoma isn’t a secret and is a tourist destination itself. 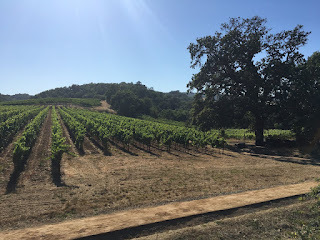 But there are still many corners of Sonoma that are quiet, serene, and unpolished. During a recent visit to Sonoma, I joined family and friends and rented a rambling house on a thickly wooded hilltop above Guerneville. From this convenient base, we visited a number of nearby wineries—all of which were sleepy and casual by Napa norms. Just to the east, Westside Road carves a meandering route through wooded hills, rolling pastureland, and acres of vineyards. 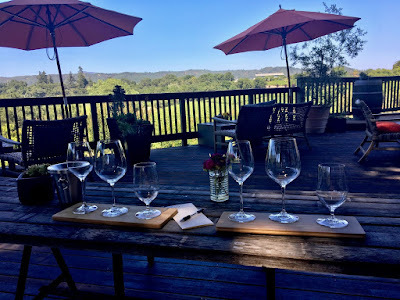 There are enough wineries along the route to spend a few afternoons here, and when you finish, you end up in Healdsburg which offers several excellent restaurants, including Chalkboard and Campo Fina. 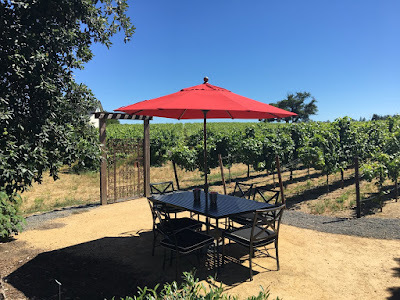 As for the wineries, here are some favorites along Westside Road and nearby. 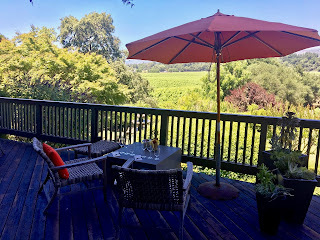 Mill Creek Skip the winery’s dark tasting room and head outside to the terrace which provides views of Dry Creek Valley vineyards, a millpond, and a working water wheel. Passalacqua With a deck and perfectly landscaped grounds, Passalacqua might offer the most beautiful wine tasting spot in the area. While reservations are recommended, our party of five just showed up, followed an hour later by four more of our party, and we were all accommodated—cheerfully. Martin Ray offers a number of seating areas, some situated on the edge of the vineyards. MacRostie Located on a storybook hilltop circled by vineyards, MacRostie offers one the best views in the area. While the airy, sleek rooms inside offer expansive views of the countryside, you’ll want to sip wine on one the decks which seem to hover over the adjacent vineyards. Martin Ray This small winery offers several seating areas situated in several gardens loaded with colorful flowers. A shaded bocce ball court tempted, but I chose to sit under a colorful umbrella and focus on tasting wine. Arista Full disclosure: we didn’t visit this winery, but we drove past it several times and were tempted by its verdant setting and excellent reviews.